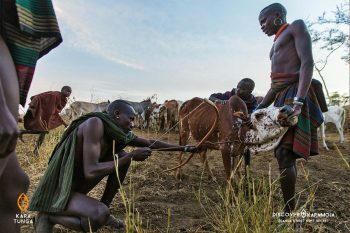 This isn’t just a nice coffee table book – Discover Karamoja book is aimed at positively changing the image of the Karamoja region (northeastern Uganda) and it’s people by showcasing it’s cultural diversity and natural resources. Participate by sharing submitting your story. 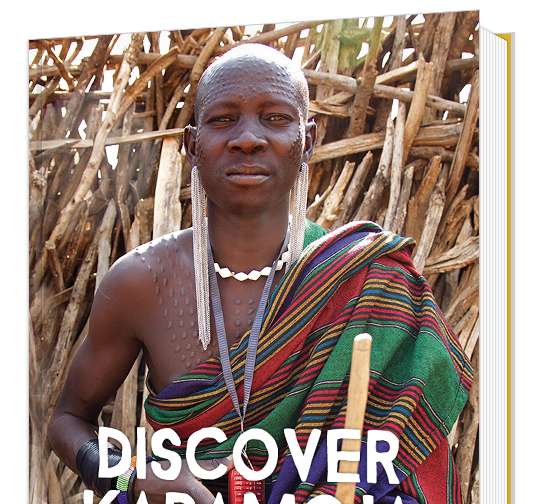 After that, we will design the first issue of the Discover Karamoja book and go live on kickstarter.com to get funding for the first release. We’re looking for distribution partners and sponsors in general. Please contact us for more information about sponsor opportunities. What happens to proceeds generated? The funds raised will be invested in preserving the Karimojong cultural heritage through audiovisual documentation by the community. Fill in the application form below including the download link provided after uploading your images, upload the signed license agreement and sent the form. We hope to get as many submissions as possible, so please spread the word and don’t wait on submitting images. 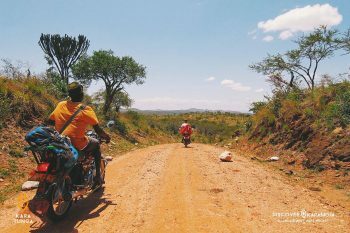 When and for what purpose did you visit Karamoja? What made your experience memorable, an unforgettable encounter you want to share? What's your opinion about this project? 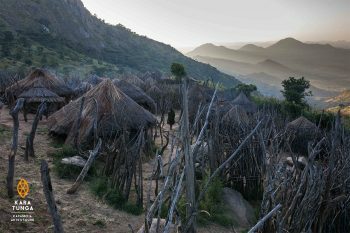 What's your vision about Karamoja? Why did you submit this collection of photos? Start a new line for each photo: First_Second_Lastname_1.jpg, Location, Story. Anyone! We hope to get as many submissions as possible. Due to the volume, we can’t publish them all, but we will publish as many as we can. Yes, there is. The theme is “Positivity” and the book will be split into three sections – “Nature”, “People” and “Culture”. You can interpret it however you’d like – we’d love to see how you express these. Do we accept color or B&W images? Can you submit more than one image? Sute! You are limited to ten photos. How can you submit your work? Will you showcase all the submissions? Yes. All submissions will show up on the Facebook gallery. Please allow 48 hours for your photo to appear there. When will you announce which images made it into the book? We will announce the date after the submission deadline. 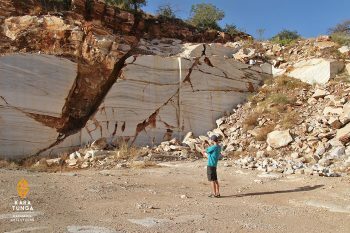 The last day to submit your images is 31 December 2017.